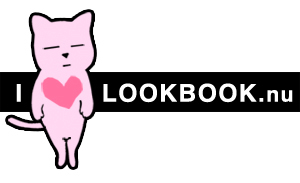 « Fashionista NOW: How To Wear Blazer Over Casual OOTDs? 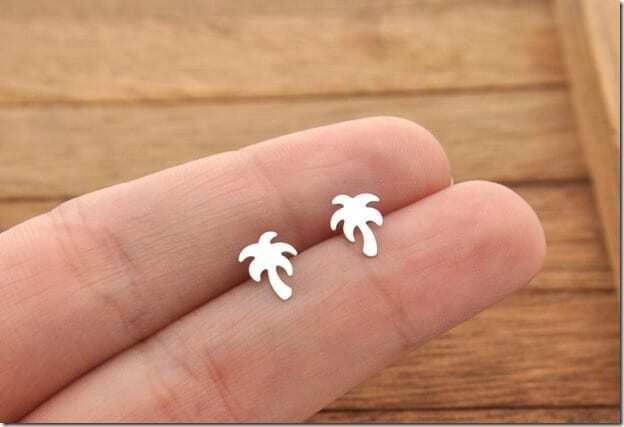 Coconut tree lovers alert: Wear the tropics on your ear lobes ASAP! It’s summer all year long here in Malaysia. 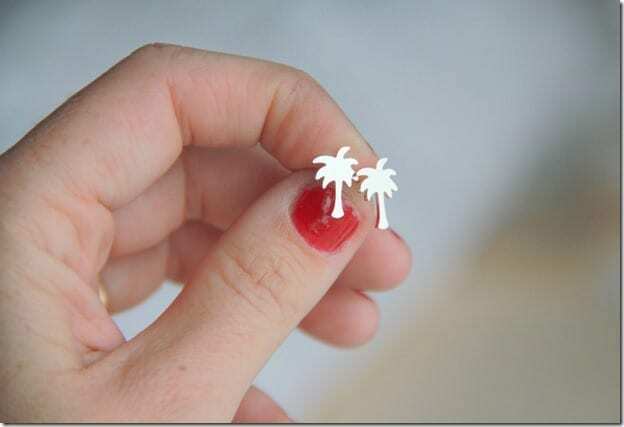 This is just my excuse to feature my beloved coconut trees in a bling post. Let me tell you that I love everything about coconuts. I’m nuts about coconuts. I eat the fruit, drink the juice, mix the oil in my coffee, feed my fluffy cats coconut oil which they love, and when I was a wee kid, my late grandma would let me sit on a huge palm leaf on the ground that she then pulled so I felt like I was on a boat only that it was on the land and my bottom was protected by the palm leaves! Nostalgia aside, I must recommend fresh coconut juice from the fruit itself on a hot day. It is the best thing ever! It quenches your thirst like no other. 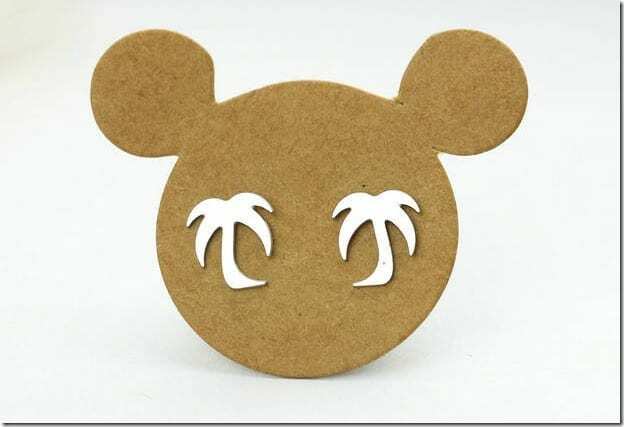 Did I tell you that the only bangles I wear are made of coconut shells? Yes, perhaps I did, about a million times on my blog. 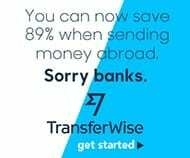 The other blog. 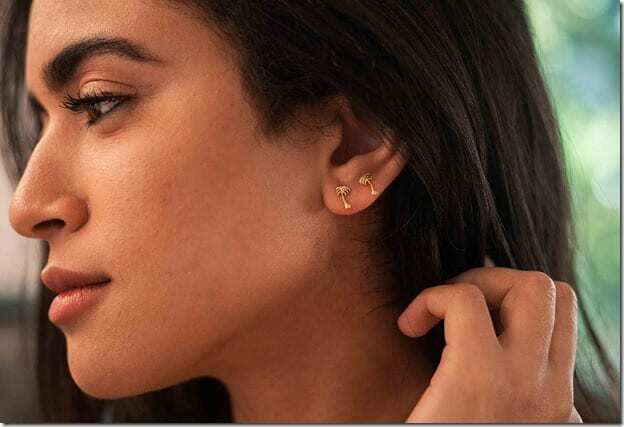 Since I’ve never ever worn palm tree earrings, I wonder why not locate some cool ones and put them all on display in a post? 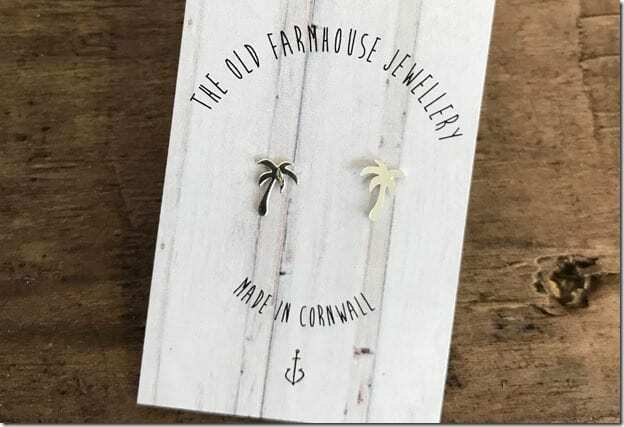 If you’re all about wearing the tropical summer vibes in your OOTD and wonder how you could intensify it further via your accessories, I believe these earrings will help you! 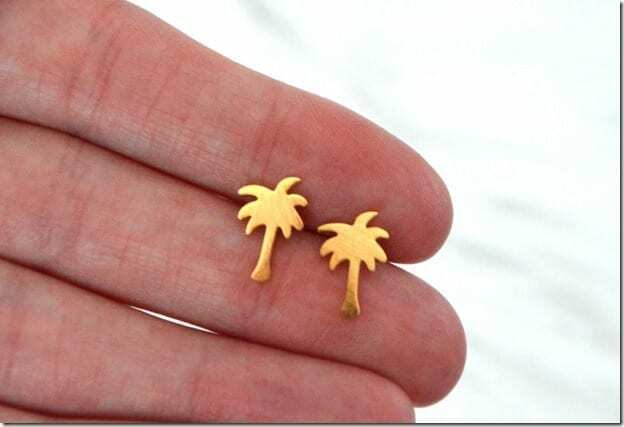 Which palm tree earrings would you love to wear? Share below – I’d love to know!